Systragil Camping Ground stands by road no. 833, around 5 km. road no. 1.  Systragil Camping Ground is located centrally in North Iceland. Within an hour drive are Goðafoss waterfall (25 km), Laufás parsonage (20 km), town of Akureyri (37 km), Húsavík village (65 km) and lake Mývatn where you can explore Námaskarð (an expanse of hot springs, fumaroles, mud pools and mud pots), Dimmuborgir lava field and Jarðböðin thermal baths (60 – 75 km). 1400 isk,- a person per night. 1200 isk,- seniors, per night.